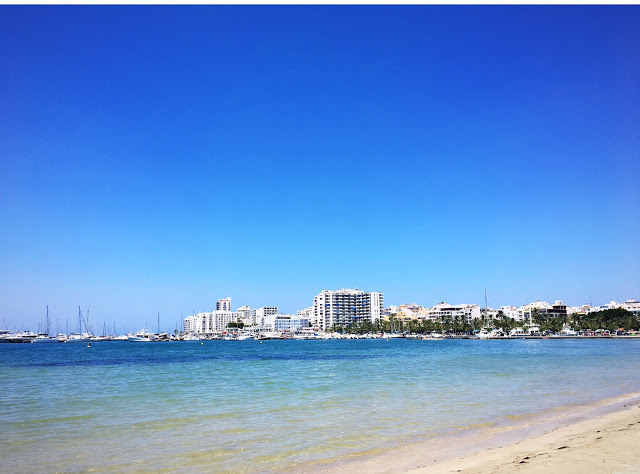 Ibiza has always had a reputation of being a party island, which is the whole reason I went last year, but I would love to go back with my other half because there is so much to see and do for families and couples too. With a flight time of 2 hours 40 minutes it doesn't take long to step off the plane and arrive on this beautiful Balearic island with its idyllic beaches, fantastic Spanish food and plenty of boho-chic and hippy markets to explore and find something unique. If you're looking for somewhere to stay that's much quieter but still close to all the action check out Figueretas on the edge of Ibiza Town or Santa Eulalia which has a reputation of being the island's cultural and gastronomic centre. 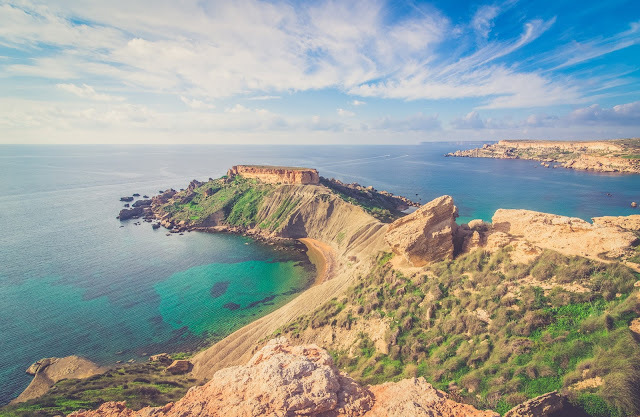 Home to the famous Blue Lagoon with its stunningly clear azure waters and white sand but also breath-taking cathedrals and Unesco World Heritage Sites to learn more about Malta’s past and present. Booking a holiday to Malta you are guaranteed to get the best of both worlds - a beach holiday steeped in history. Another bonus is that the sun shines over 300 days a year, a flight is just over three hours and being so small in size you can explore this fabulous island in the Mediterranean with ease. The furthest holiday destination on my list but totally worth the four hour flight, Tenerife is the largest of the canary islands with plenty of sunshine all year round (average low of 17°C in January and high of 25°C in August) this also applies to the sea temperature which are home to almost 30 different species of whales and dolphins which can be seen by boat. 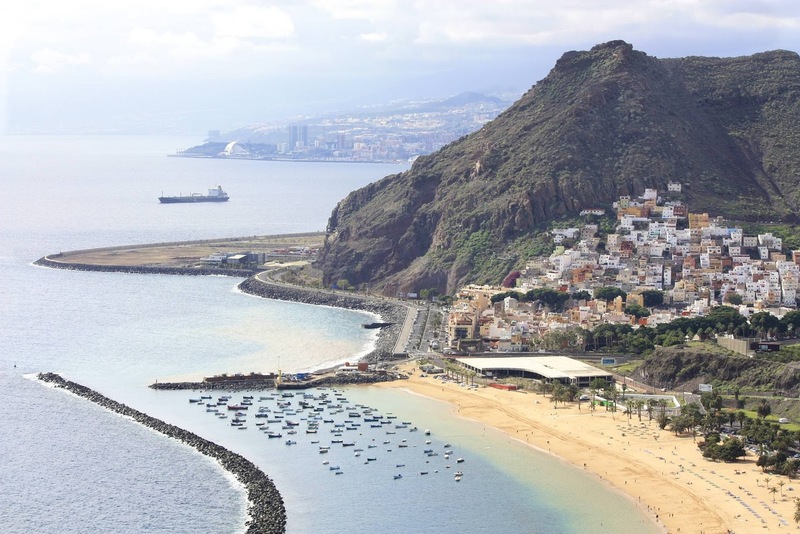 Other activities that will attract you to the island are the glorious beaches, getting stuck into the great outdoors at Teide National Park or how about a visit to the most popular attraction in Tenerife: Siam Park. A water park with a 28-metre vertical slide that shoots you through an amazing aquarium if you dare! 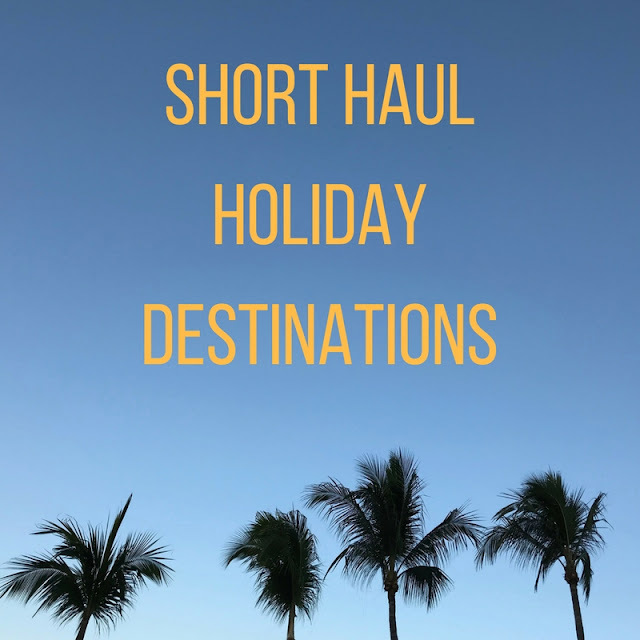 I have previously spoken about this amazing holiday destination on my blog because I have visited at least four times but what keeps me coming back? The rich culture and weather of course! The Algarve has a year-round balmy climate, beautiful architecture, and a impressive culinary scene right out of the ocean! 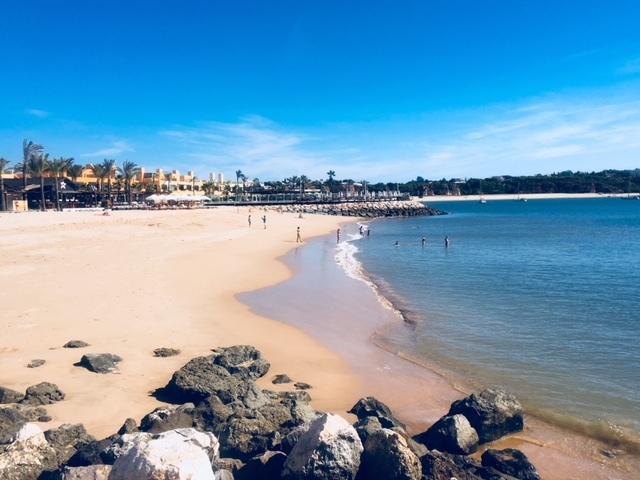 Whether you're a family looking for activities and fun or a couple looking for relaxation and sandy beaches the Algarve has something for everyone all within a three hour reach. Named one of the cheapest holiday destinations in Europe due to still having their own currency, Bulgaria is not yet visited by thousands of tourists and is definitely underrated. 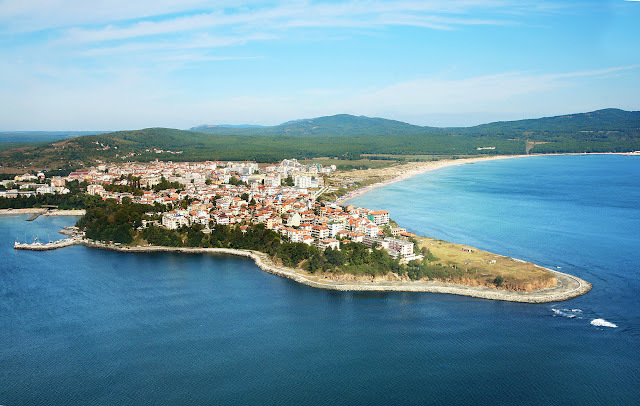 If you fly to the city of Sofia the place is covered in history but you won't find beaches for that you need to fly to Burgas over three hours away. 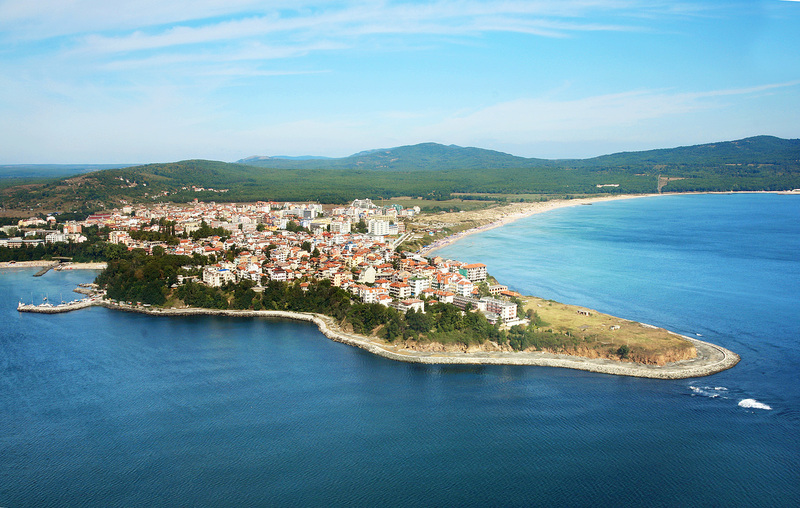 Along the 378km Black Sea coastline you will find the more well known and lively Sunny Beach, which is within close proximity to UNESCO World Heritage Site - Nessebar. But if you're looking for somewhere with that extra charm check out Sozopol an old town with cobbled streets and pretty wooden houses. Where are you planning your travels to this summer? I really want to go to Portugal at the minute haha but would easily go to all the places on this list if I could!